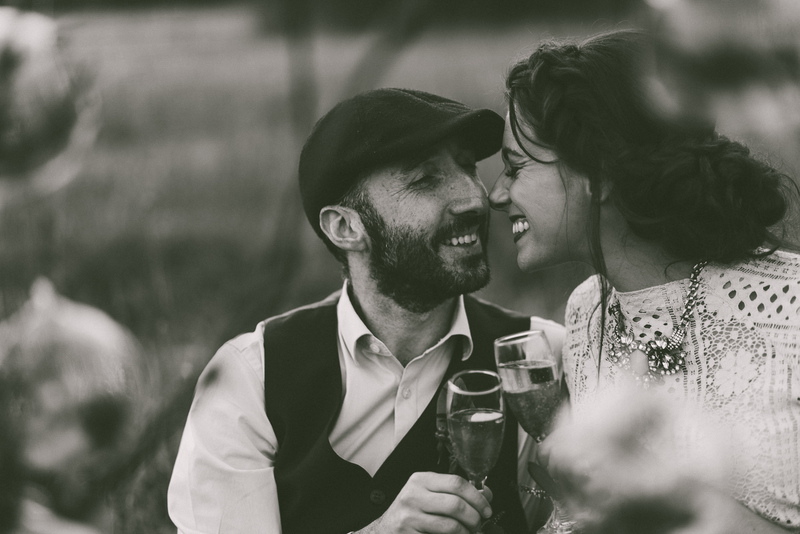 Carmen and Ilan are proper love birds. 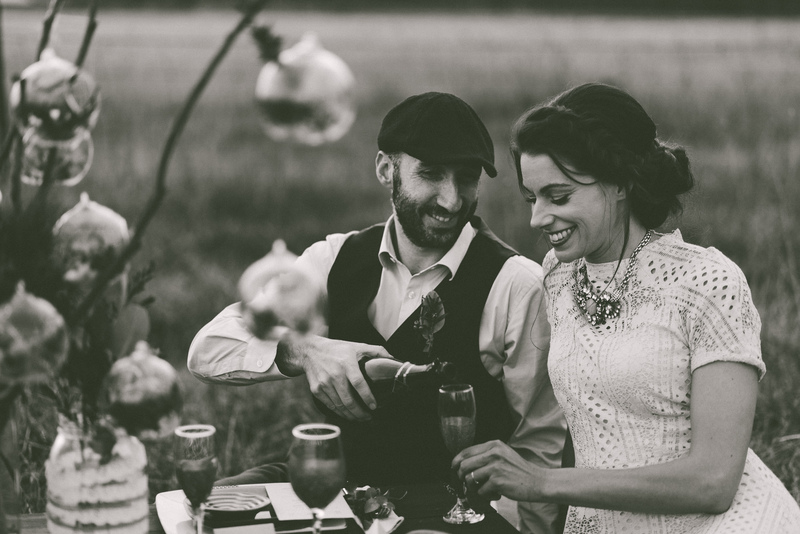 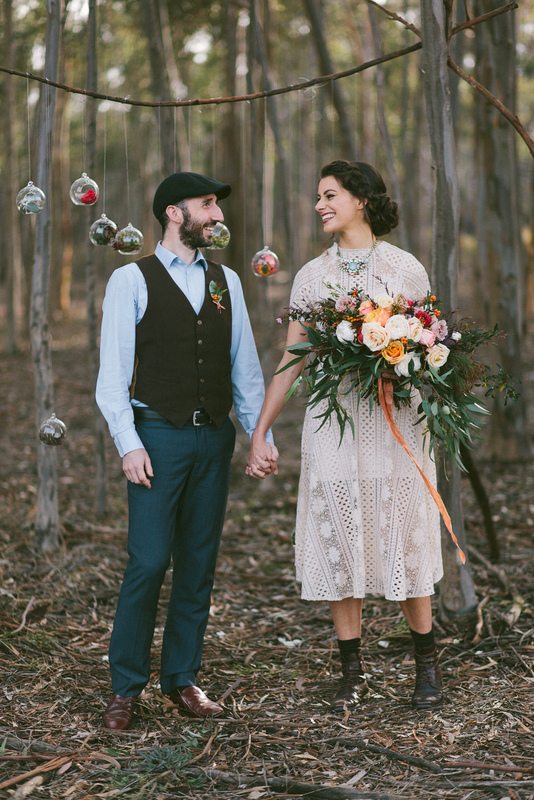 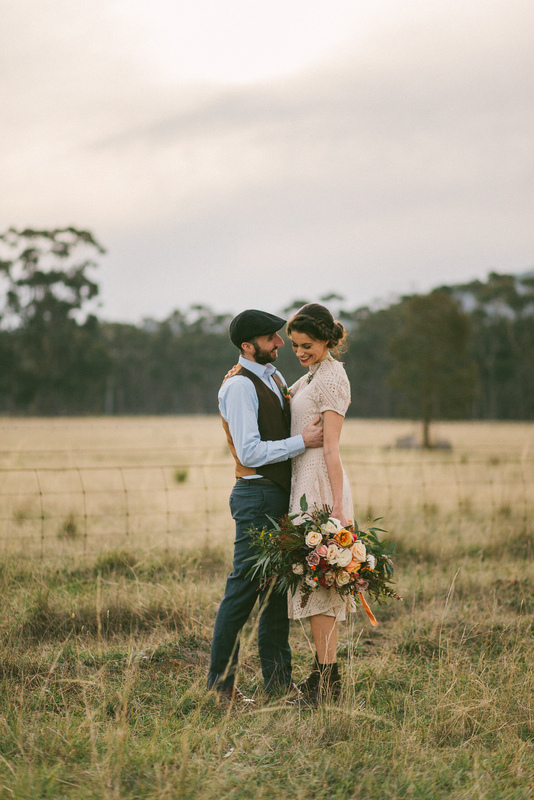 They might not be married for real, as this was only a styled shoot, but that there’s more than plenty of love between them is obvious. 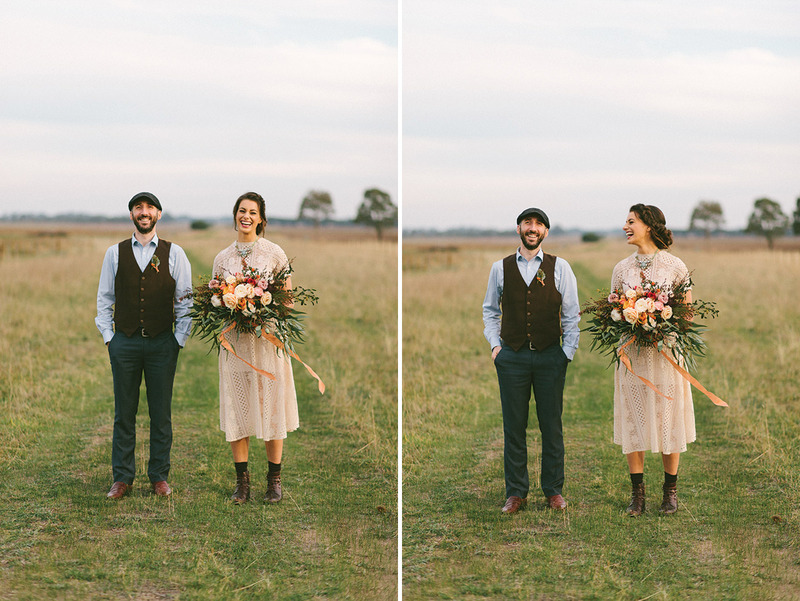 During the chilly May afternoon and evening when these photos were taken, they were bright and cheery, happily hand holding, bursting of spontaneous laughter (oh so much!) 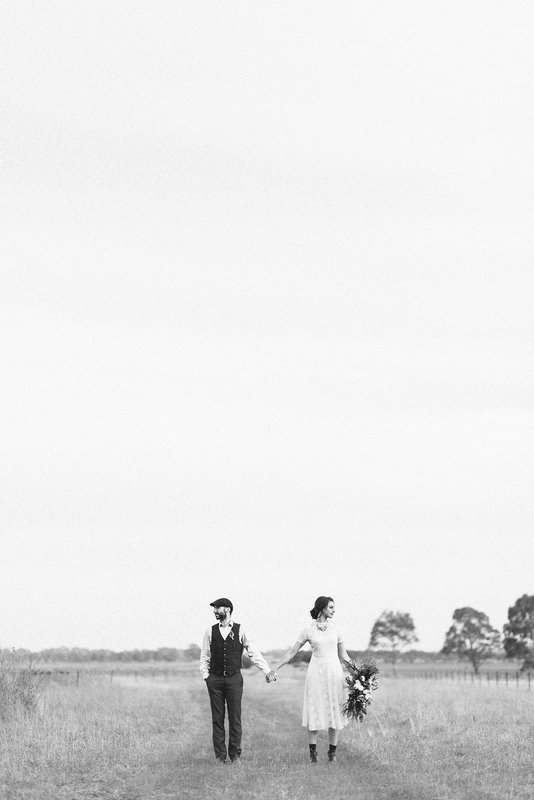 and showing more than anything else such amazing consideration of each other, especially since Carmen’s back was acting up a bit. 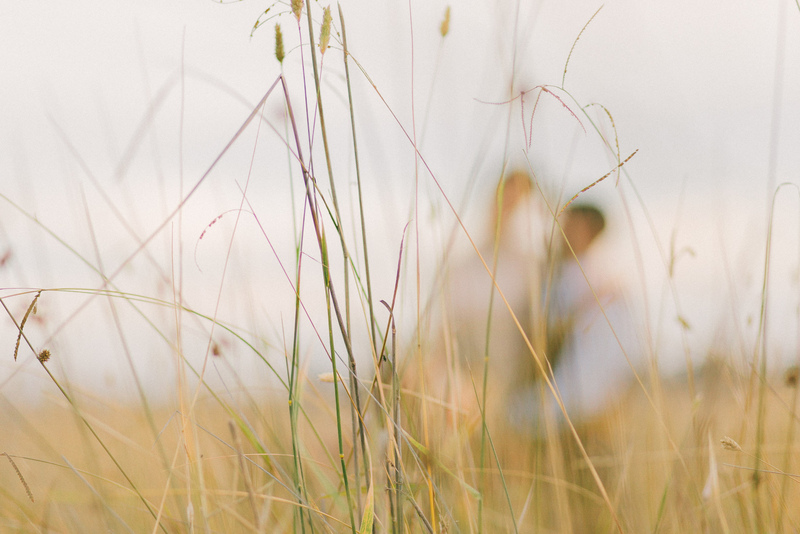 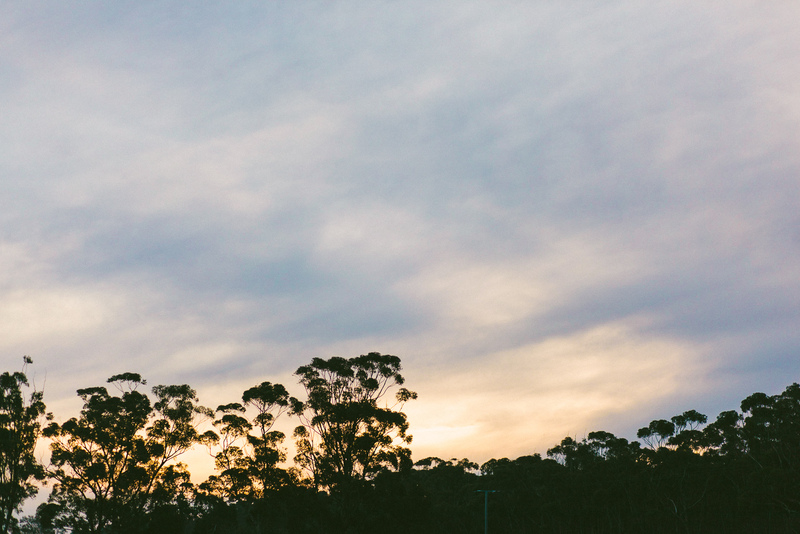 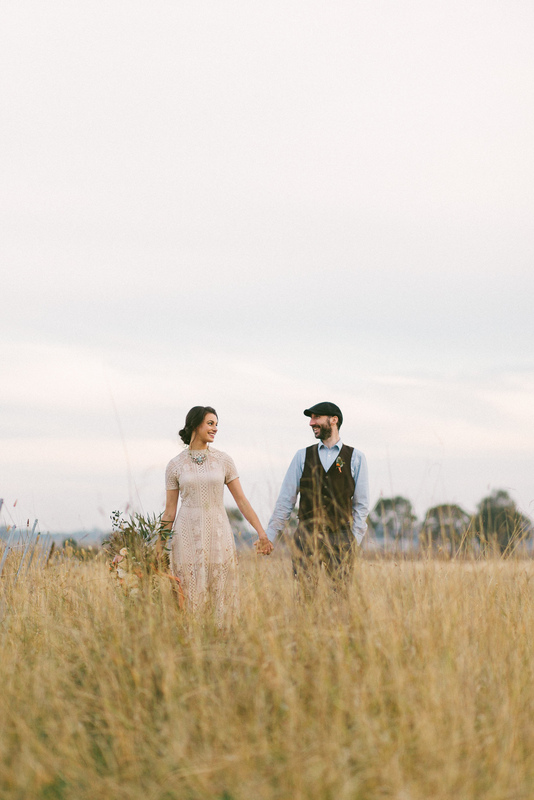 We ended the day in the tall grass of the paddock as the sun set, sharing a bottle of champagne. 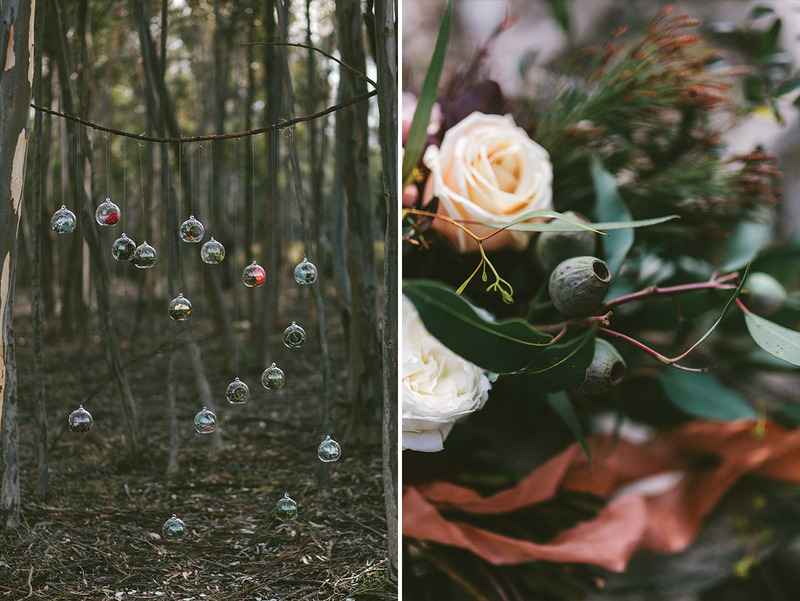 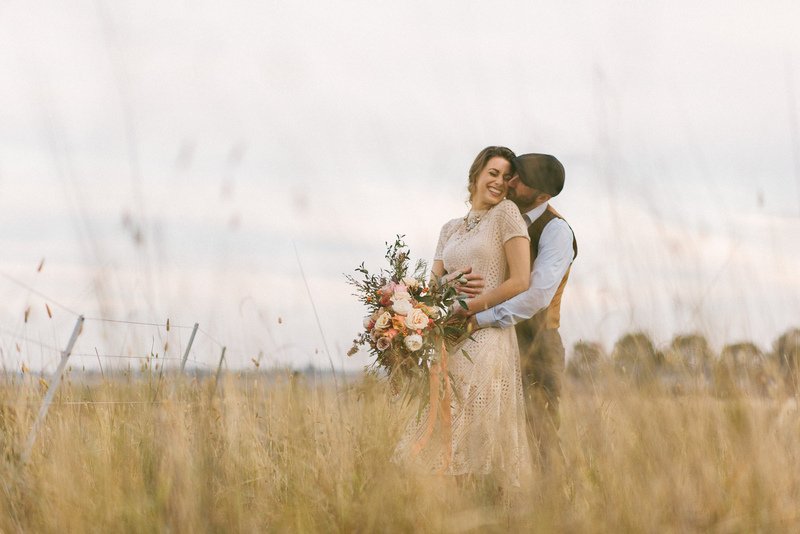 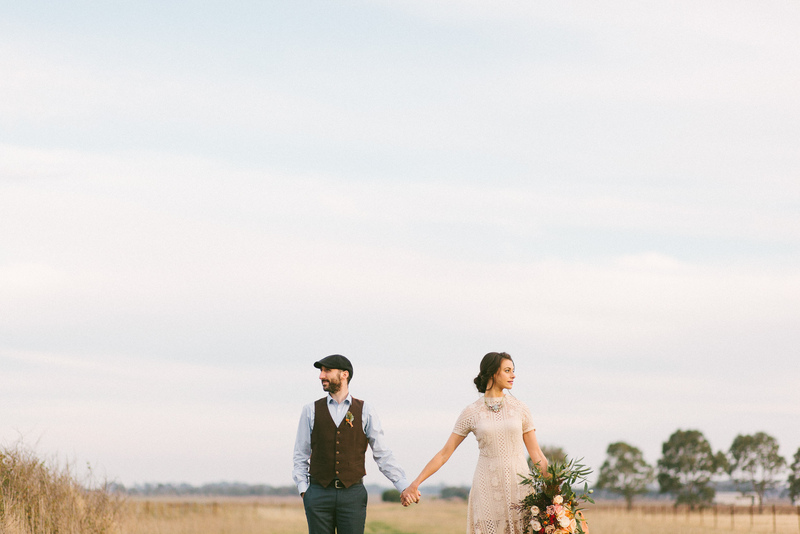 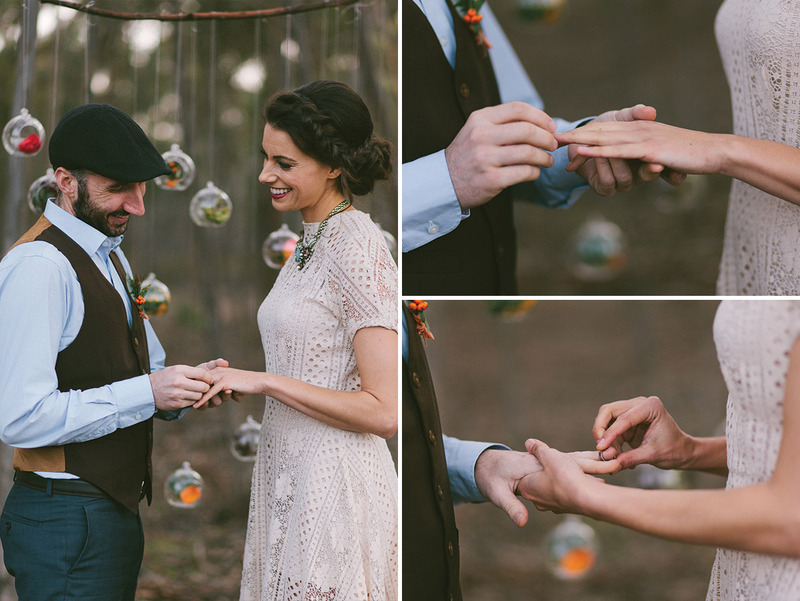 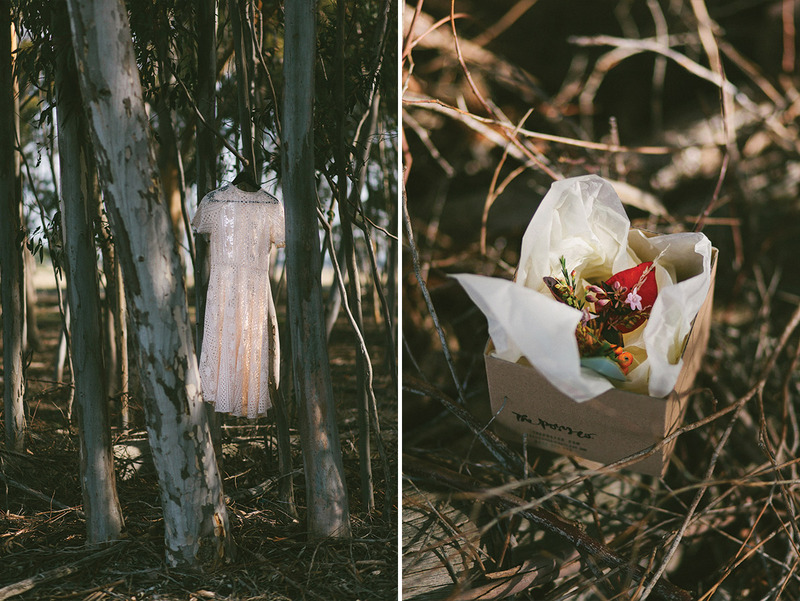 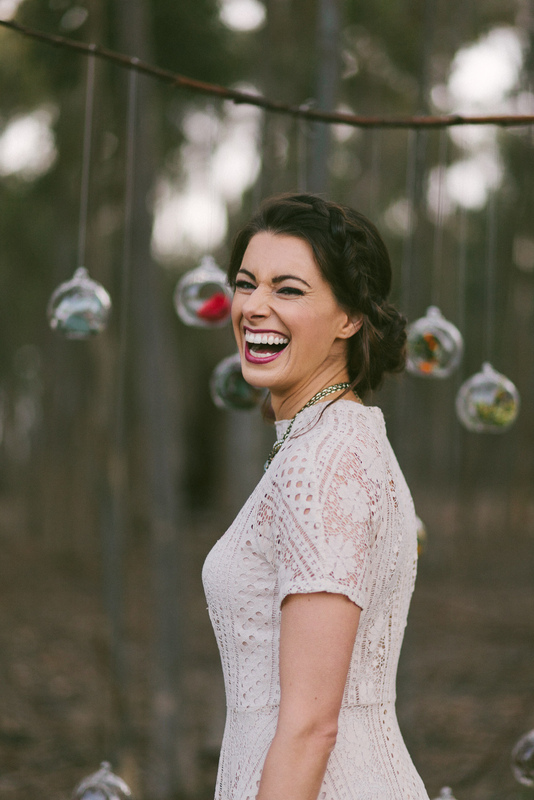 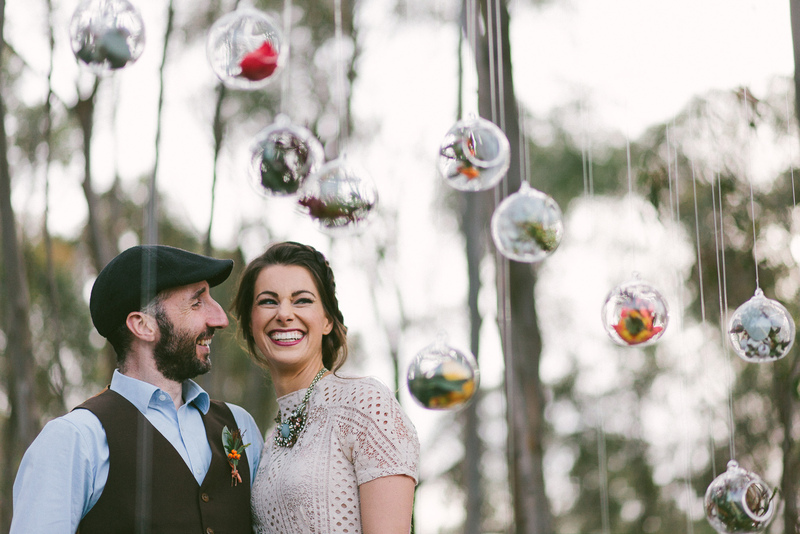 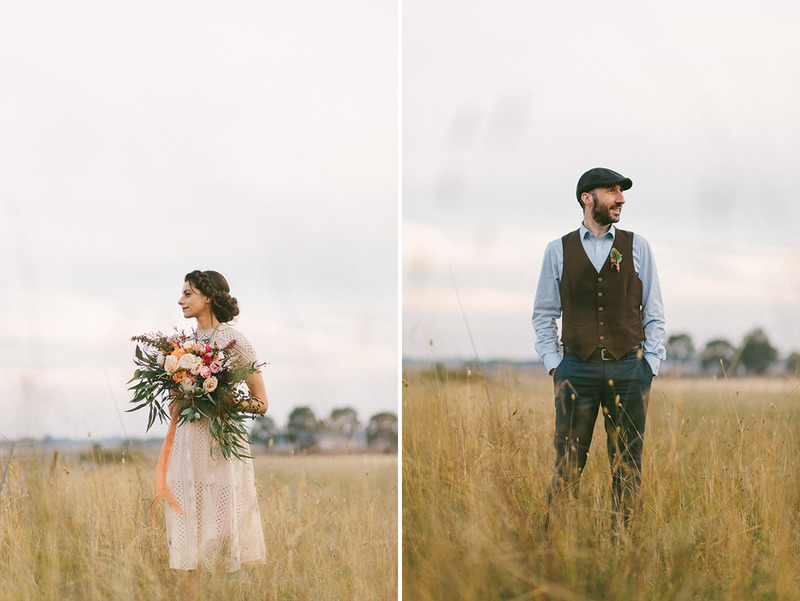 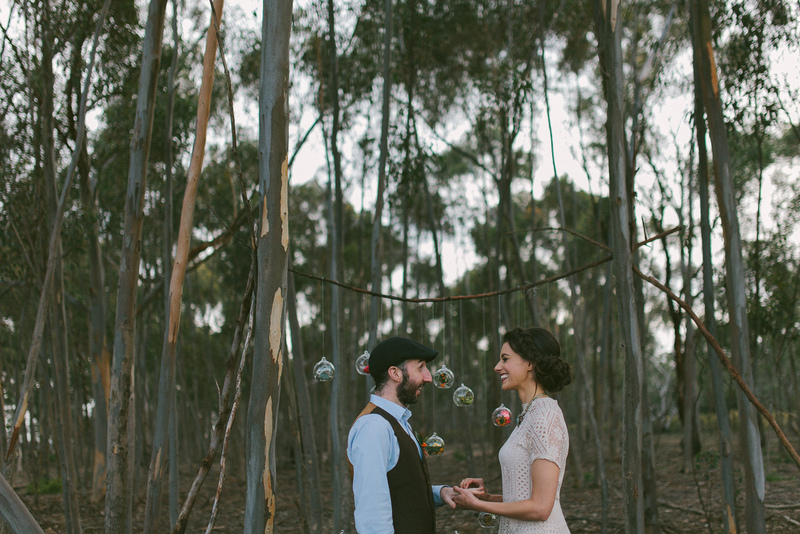 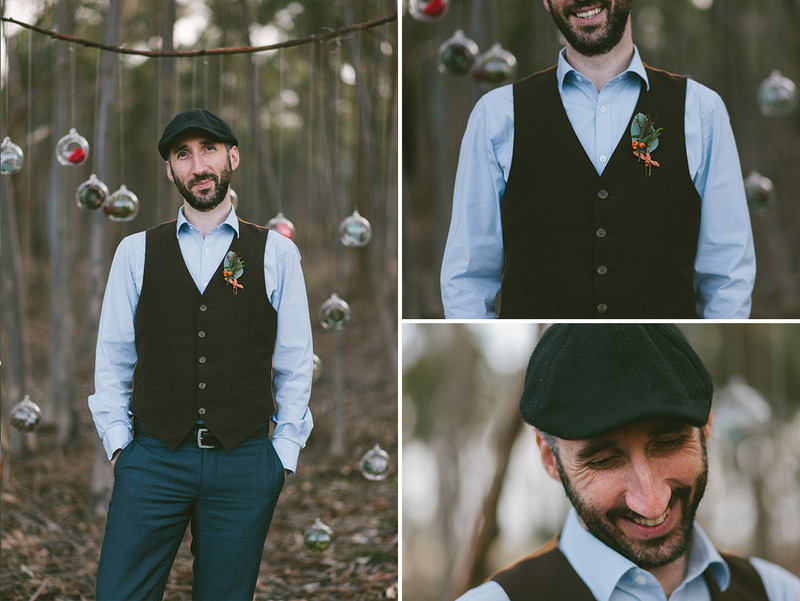 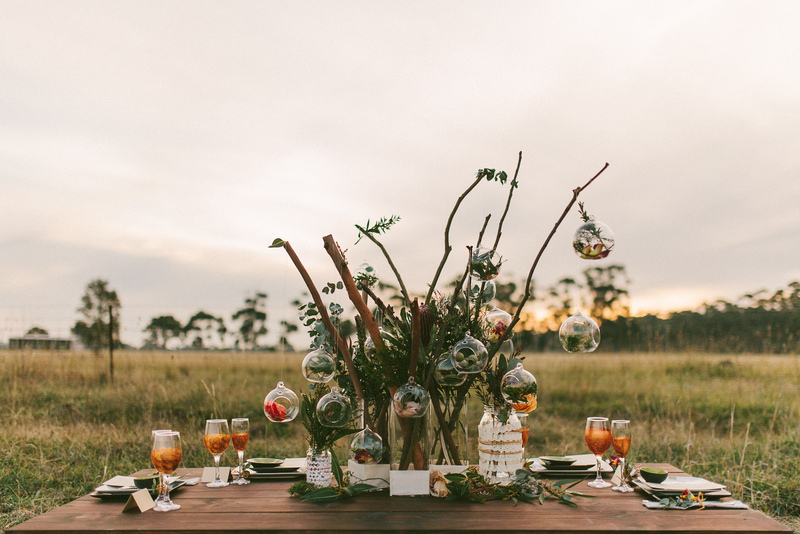 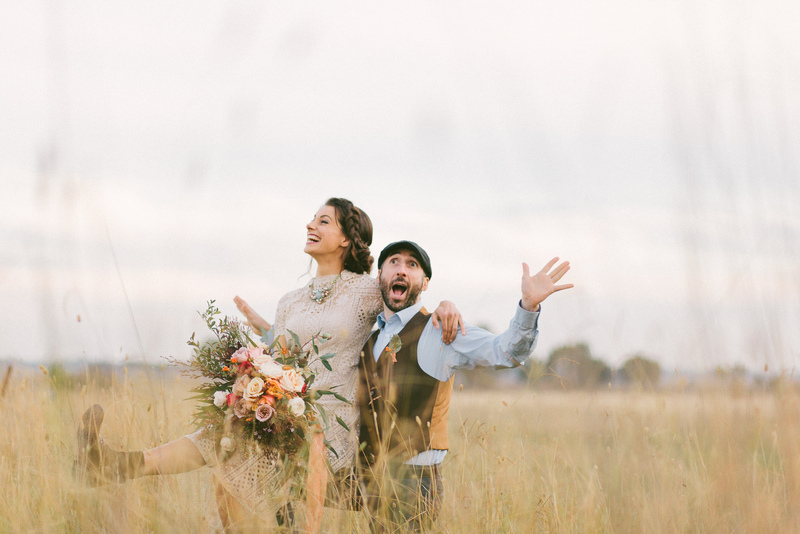 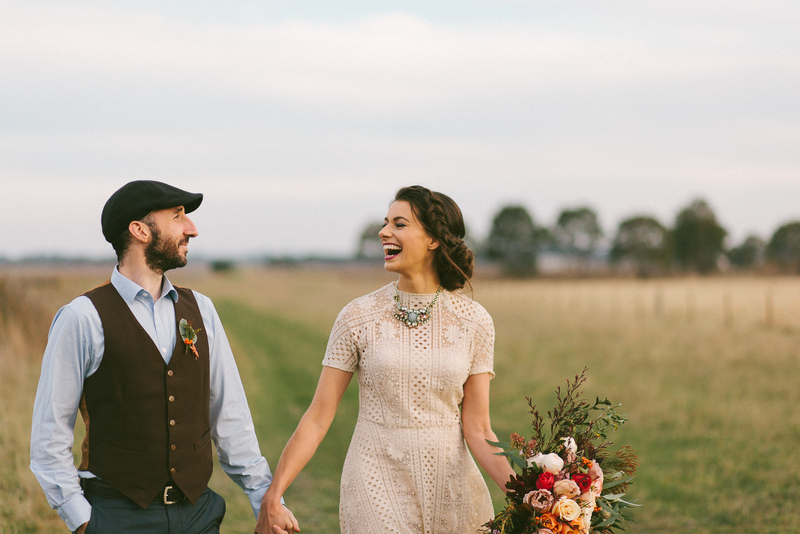 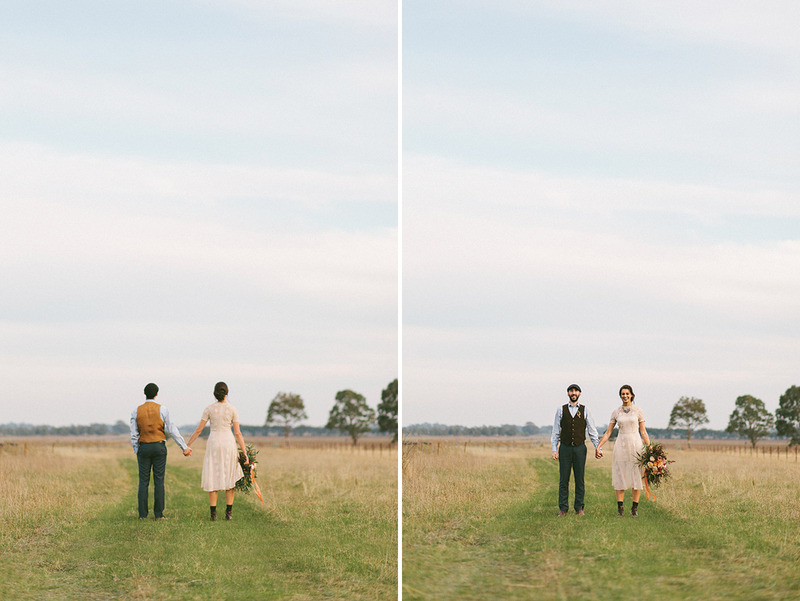 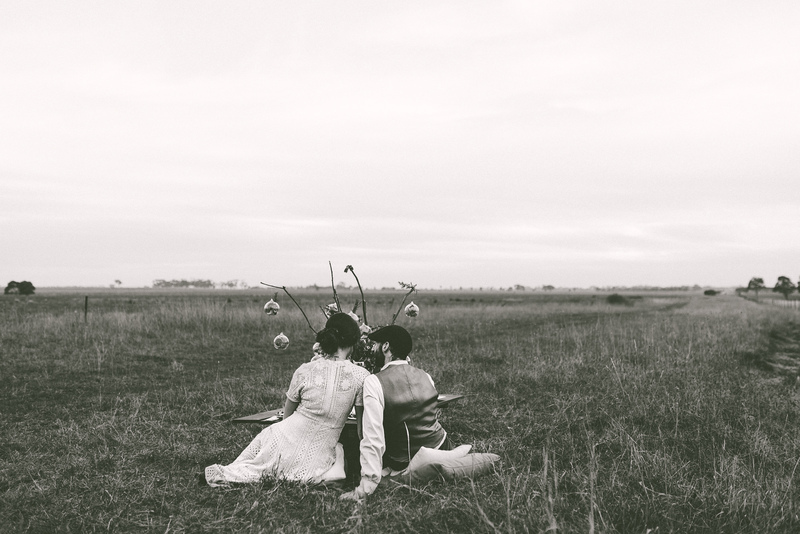 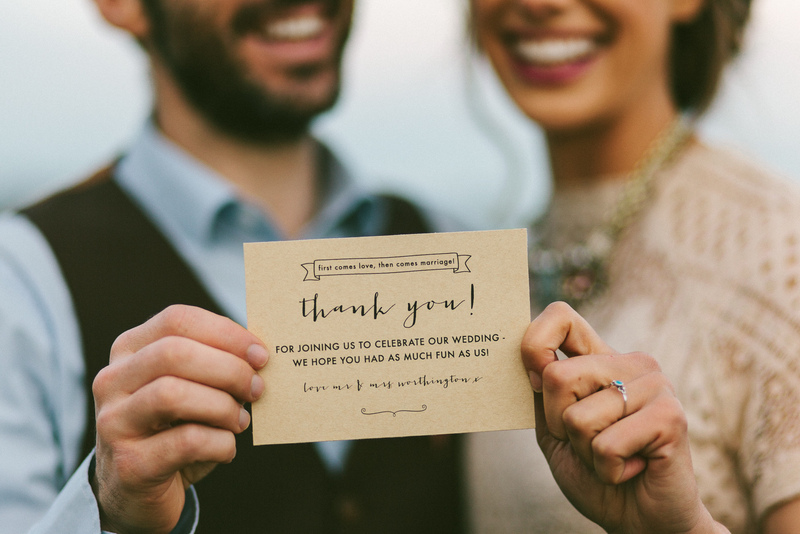 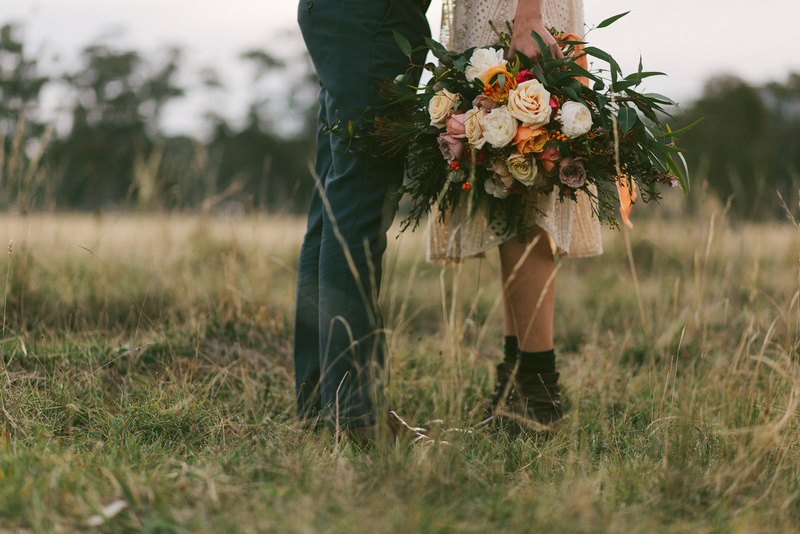 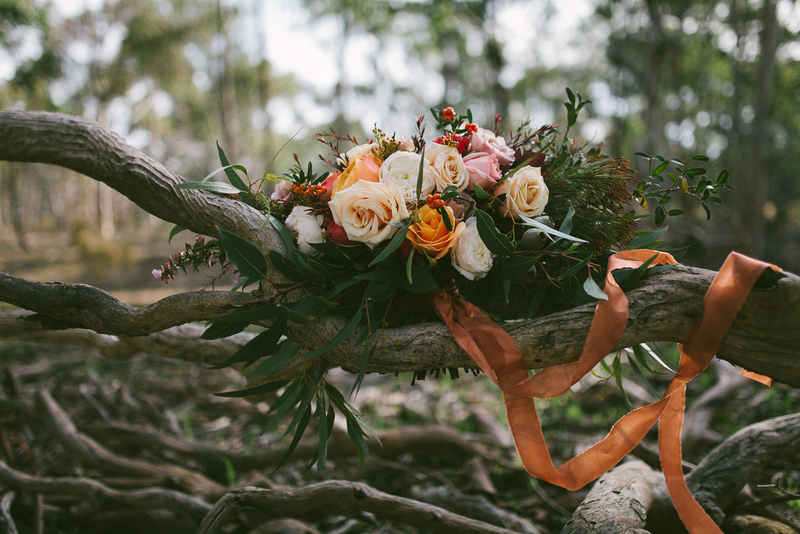 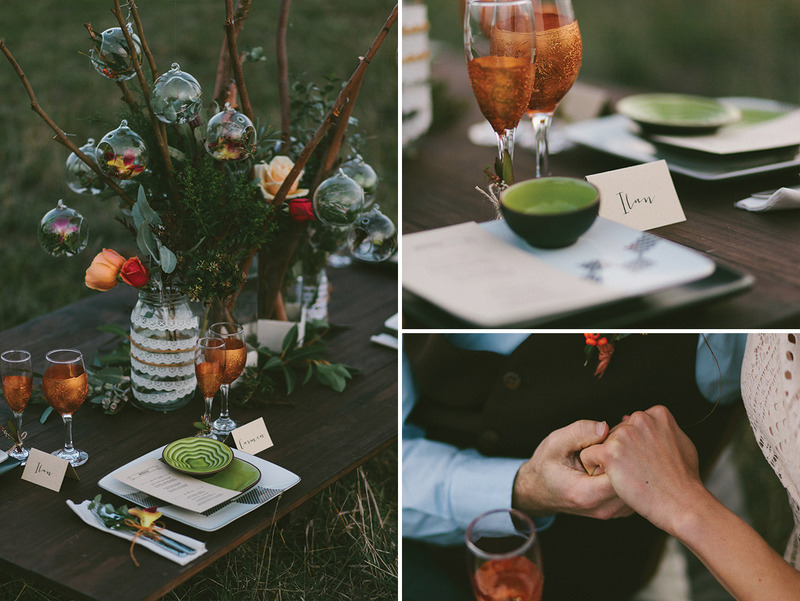 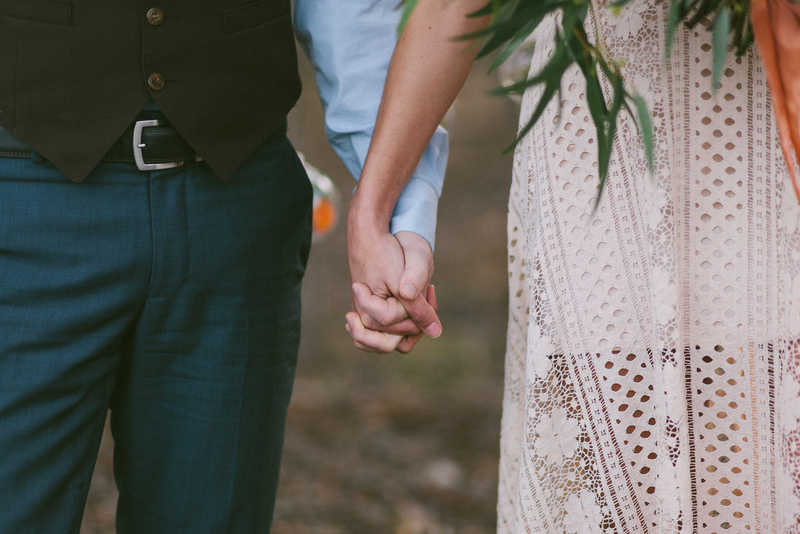 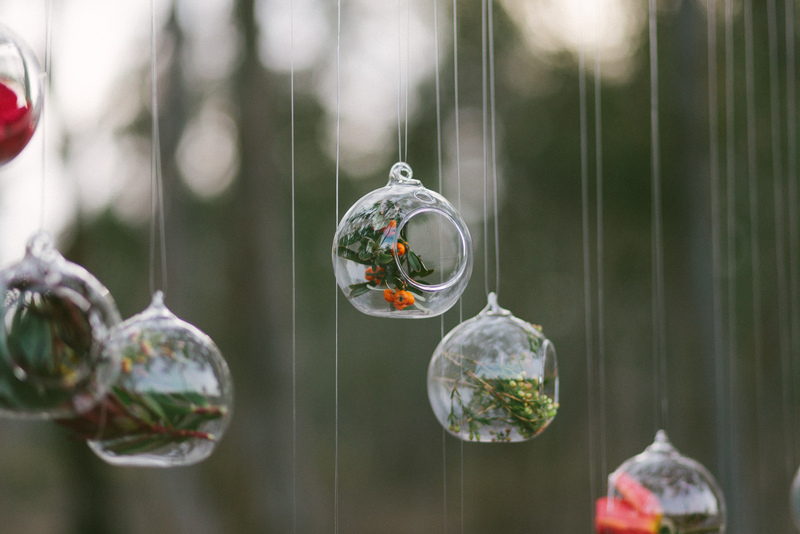 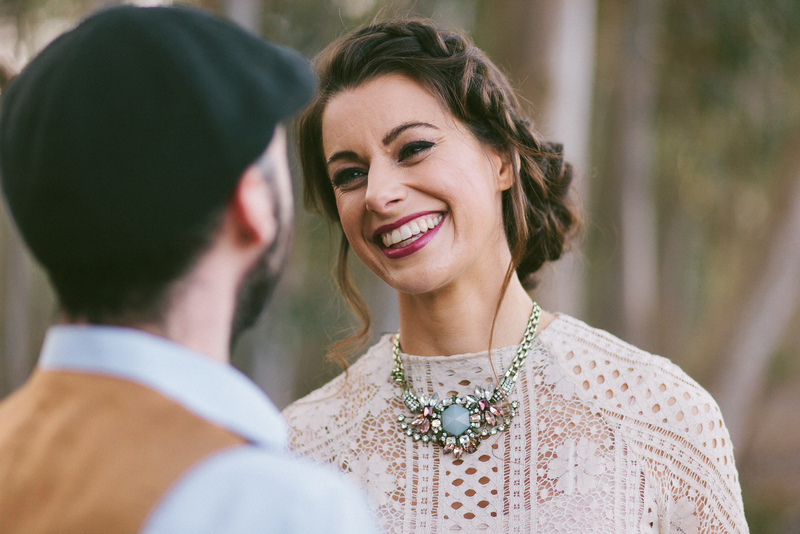 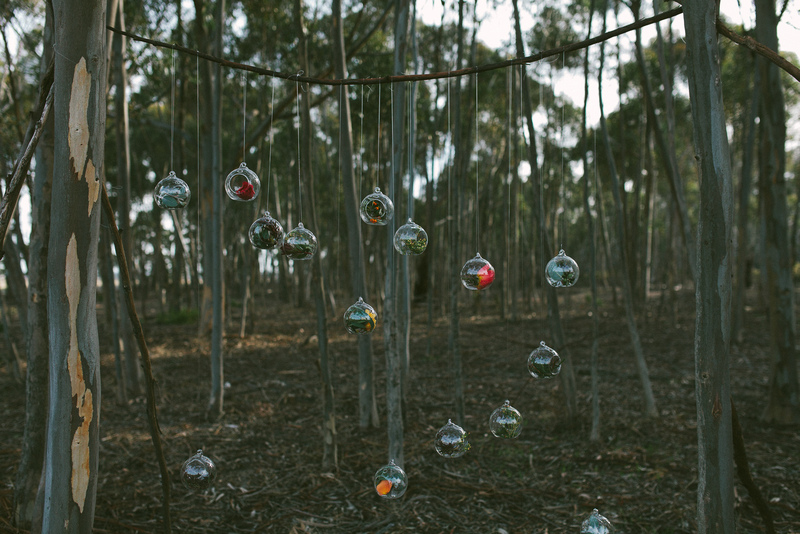 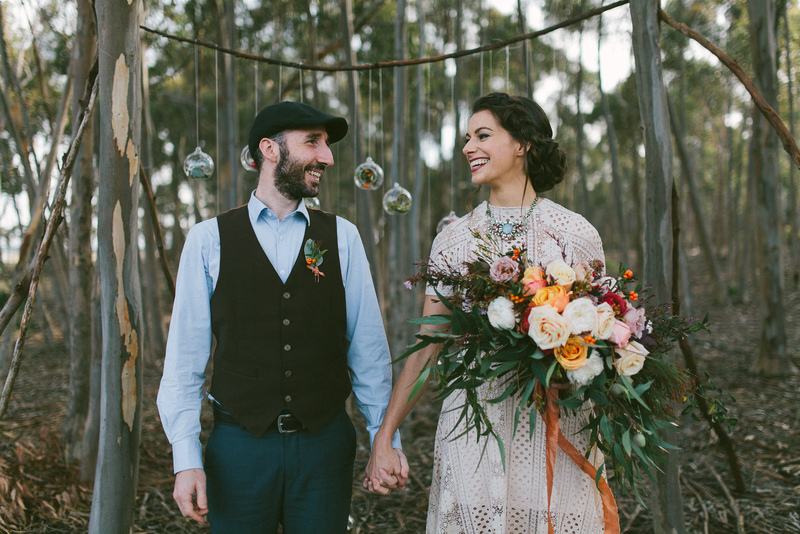 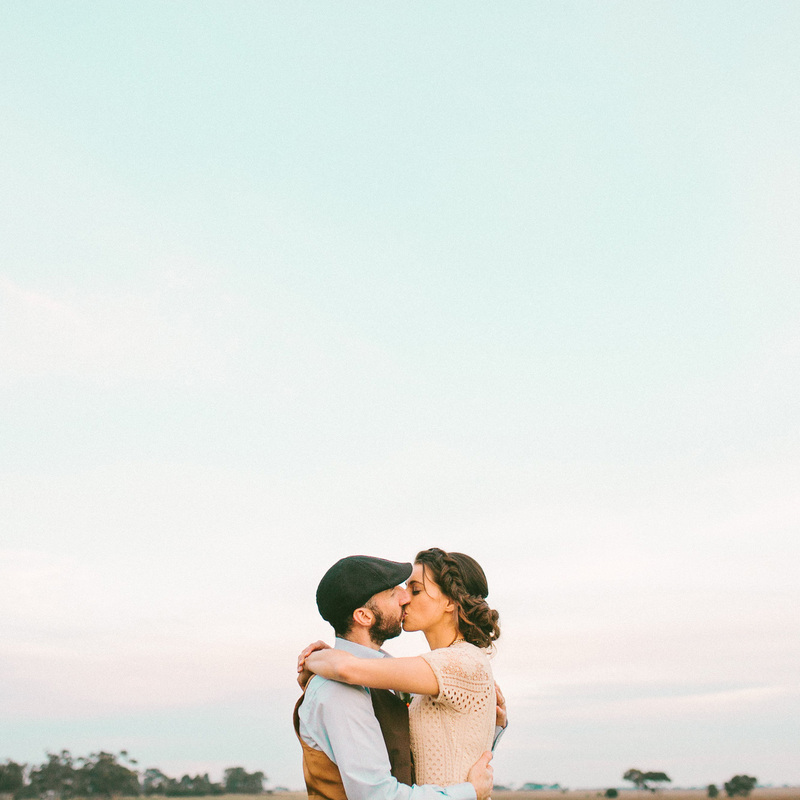 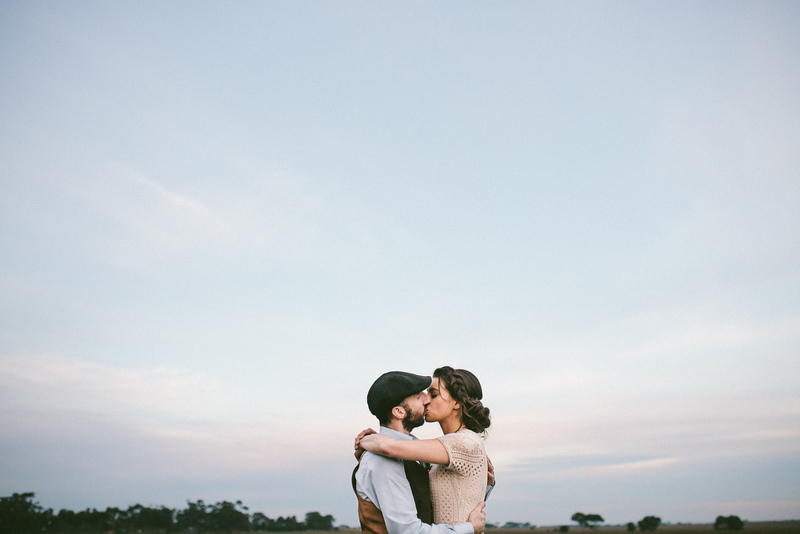 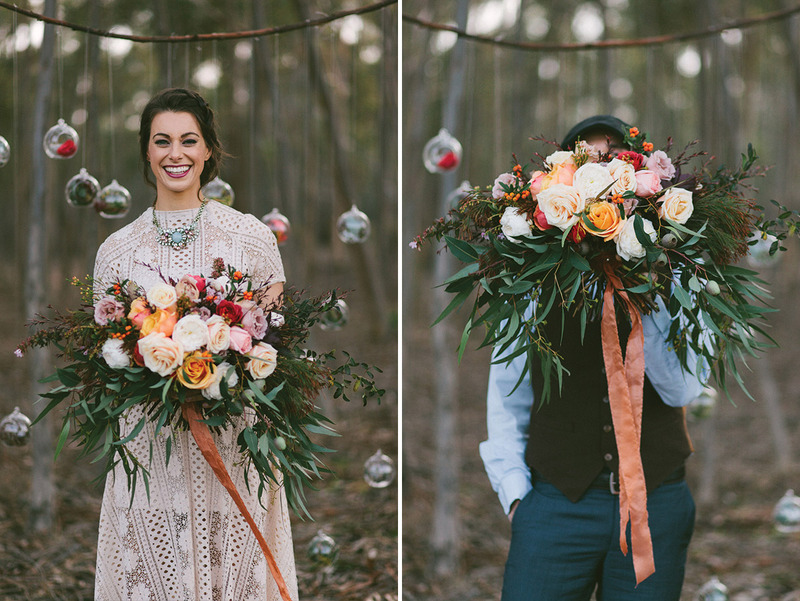 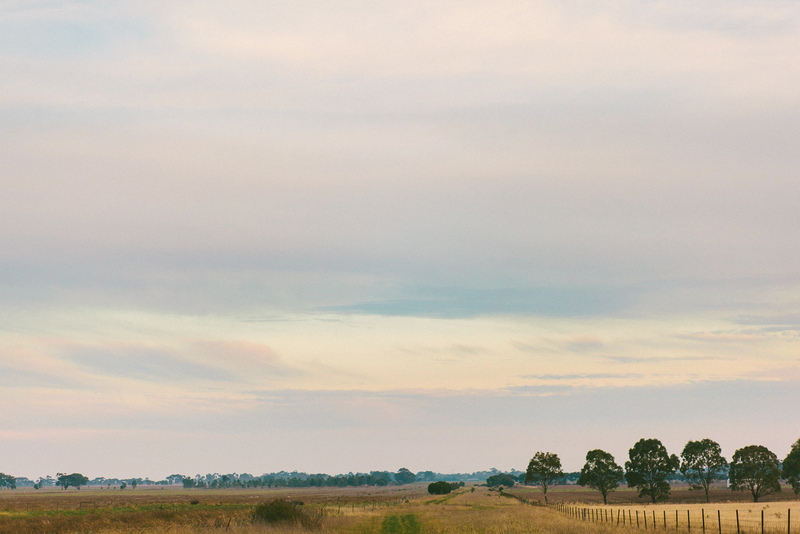 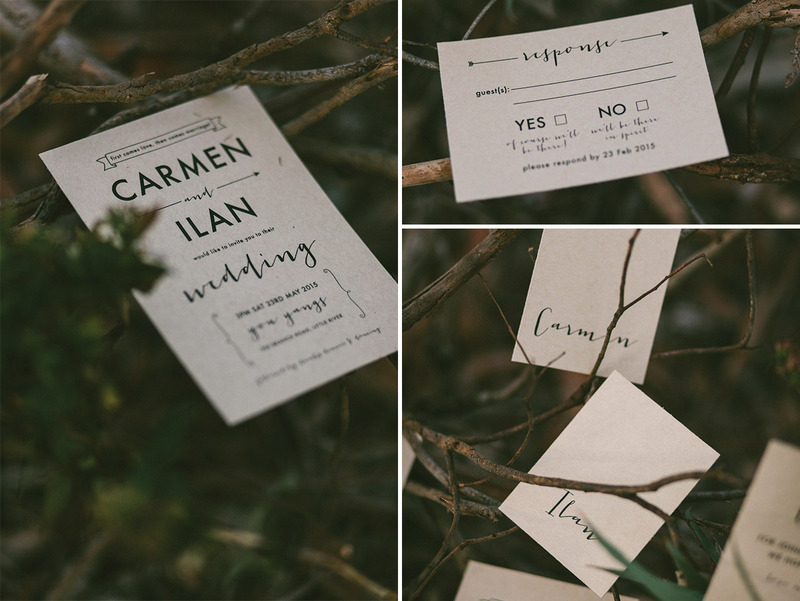 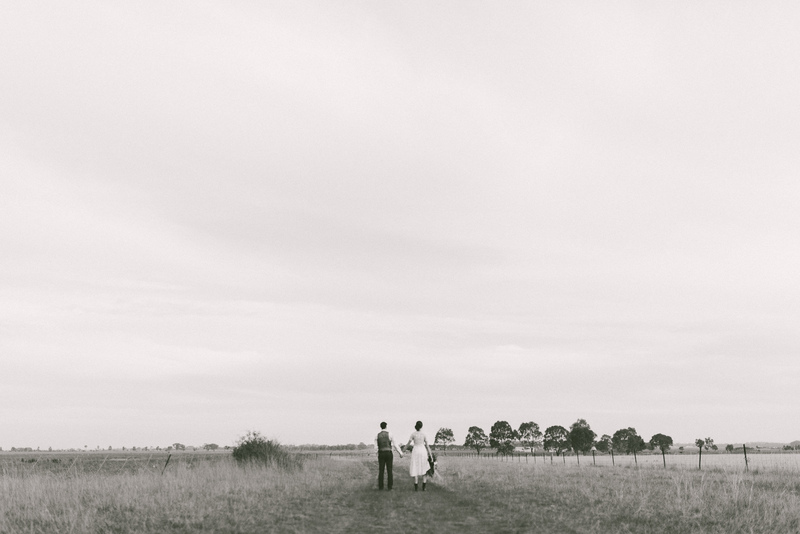 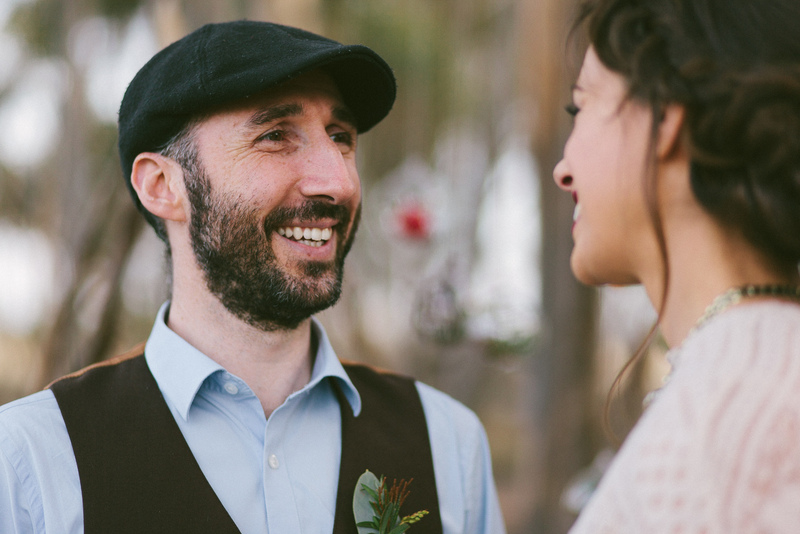 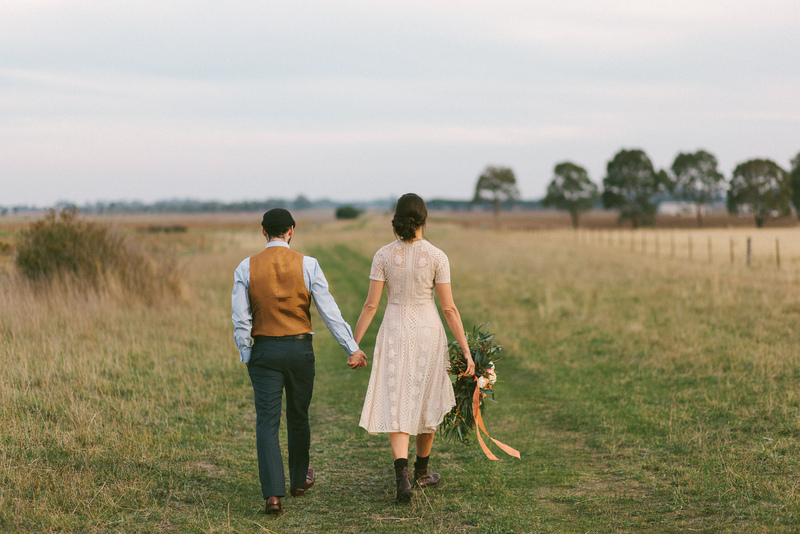 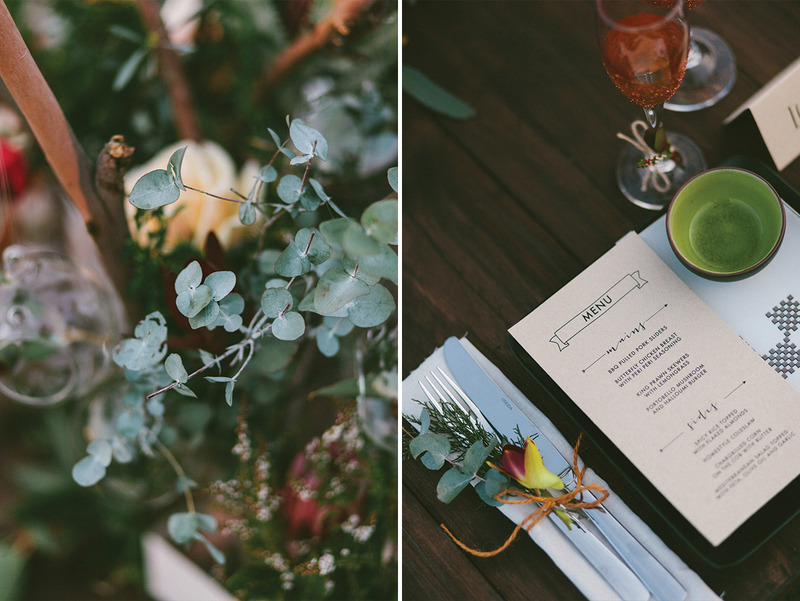 I had the help of a few amazing wedding vendors to create a dreamy paddock wedding. 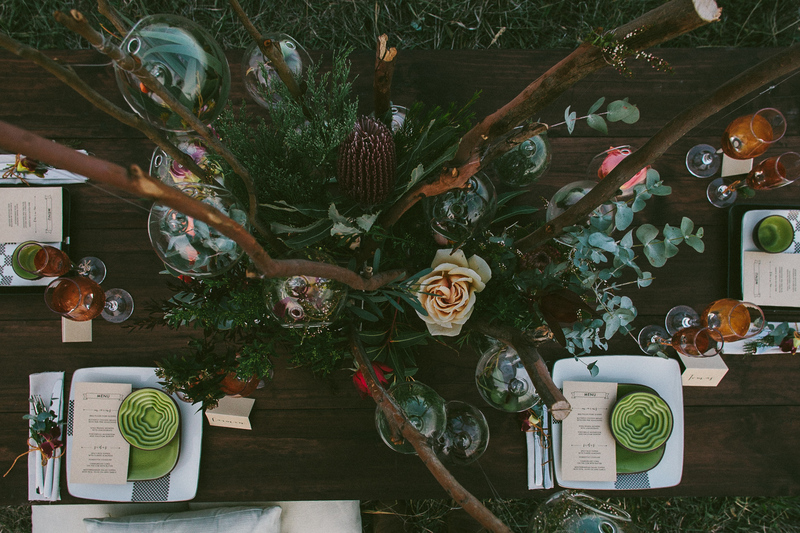 Lovely Indu Brown Event Styling and Management created a dreamy tablescape and ceremony backdrops. 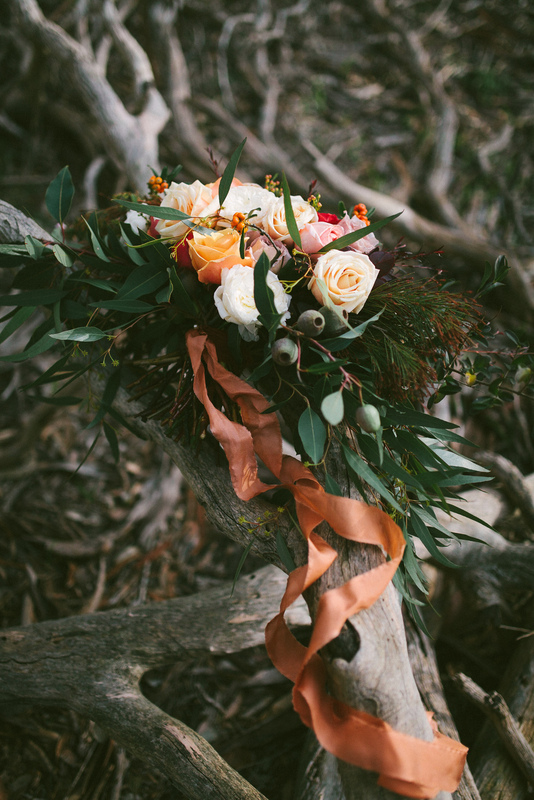 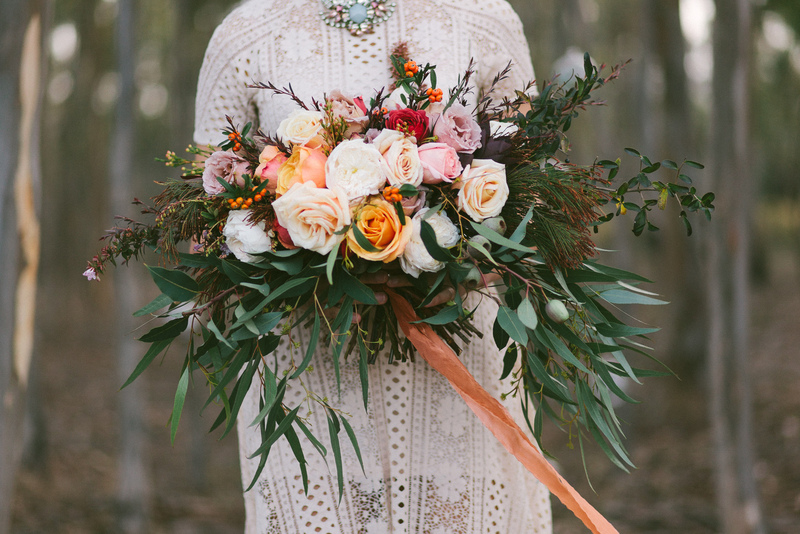 The Posy Co isn’t just about the snazziest and nicest person around, she’s got impeccable style when it comes to wild, unruly flowers and made the most amazing oversized bouquet (which smelled heavenly!) 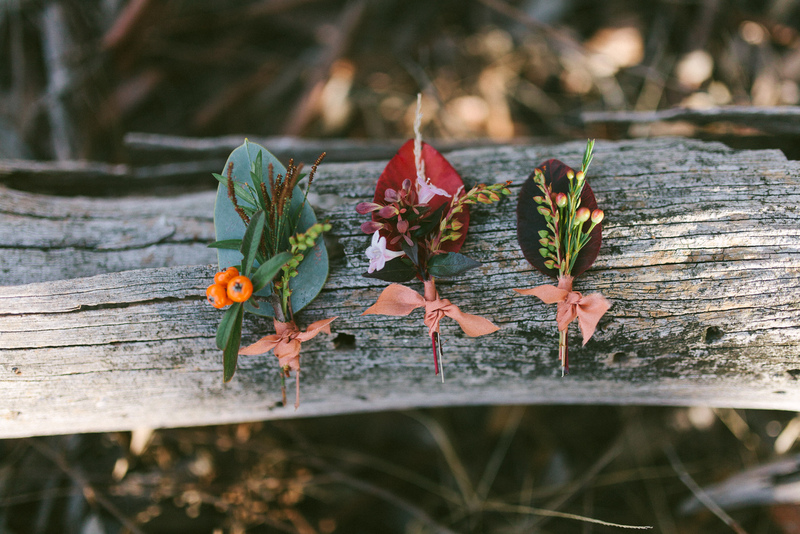 and cute button holes. 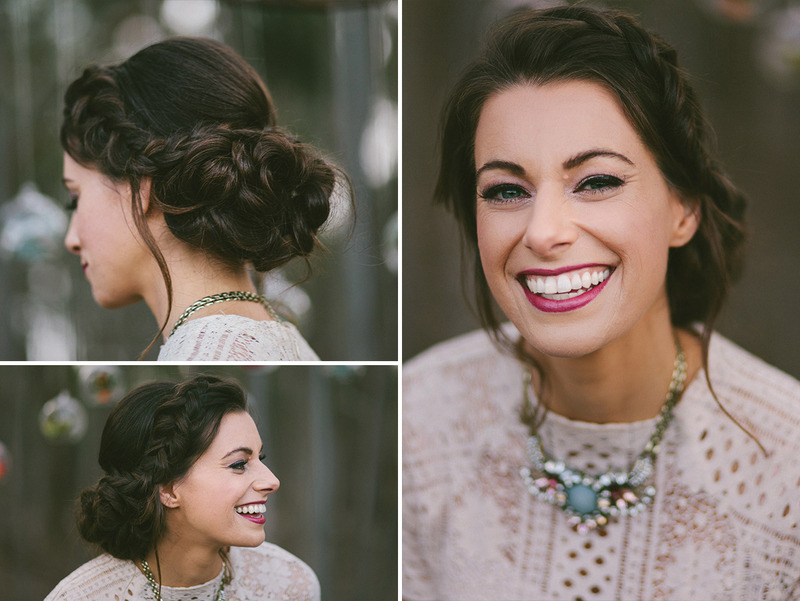 Glamourize Hair and Makeup had Carmen all dolled up, including an incredible braided updo. 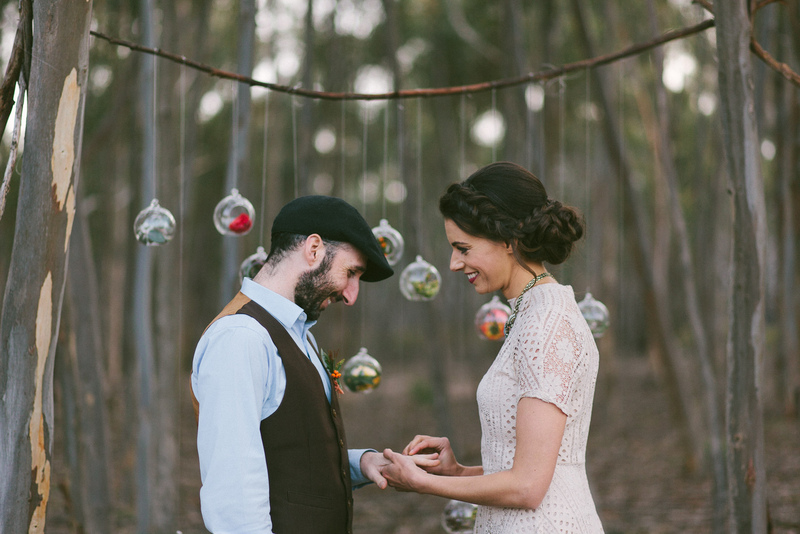 Last but not least Jeanette Maree provided a necklace that simply fit perfectly with the theme.